Do you want to increase your social media presence? social media marketing is extremely important these days, as I’m sure we all know, If you really want to improve your online presence, you can’t just post random links and hashtags. You need to do more than that, like using an instagram growth service. There should be some structure and strategy. 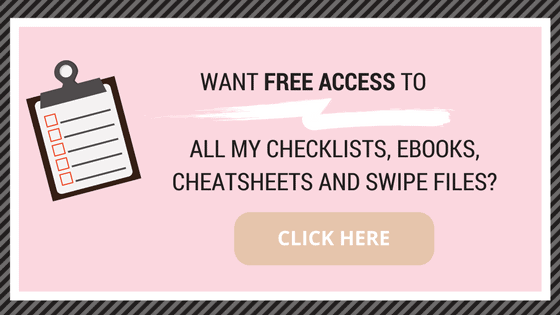 Whether you are an online business owner or a personal blogger who want to grow online visibility, here 15 amazing ways that can definitely help you. Why should you improve your social media presence? In this advanced world of technology, more and more people are educating themselves online prior to finalizing appointments and purchases. The posts you publish online can make or break your credibility. If you want to improve your social media presence, you can establish your reputation as an expert in a particular field. Different prospects and clients browse your social media and website content as a means to get to know you better. A neat, positive digital impression is crucial if you want to grow your brand and your business. How can you approach the digital content-generation process in a systematic, consistent and brand-relevant way? 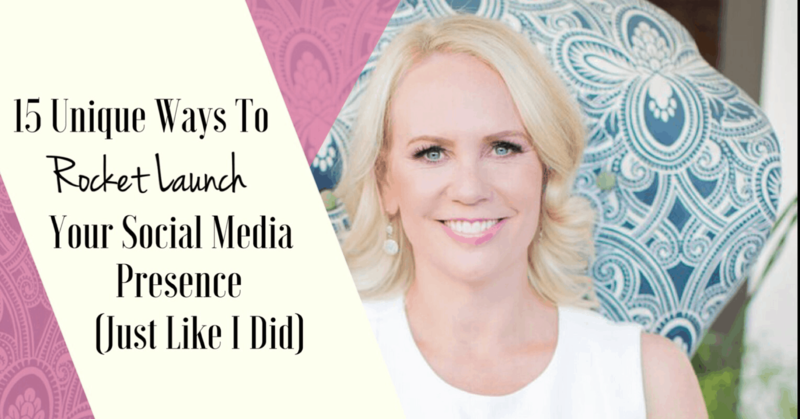 What can you do to improve your social media presence? How can you provide your readers and customers with more opportunities to interact with you? Through engagement, you can establish good relationships with your audience and improve their opination of your brand substantially. Setting SMART goals is crucial, especially if you want to promote your brand, and grow your business online. To improve your social media presence, you need to establish firm objectives. 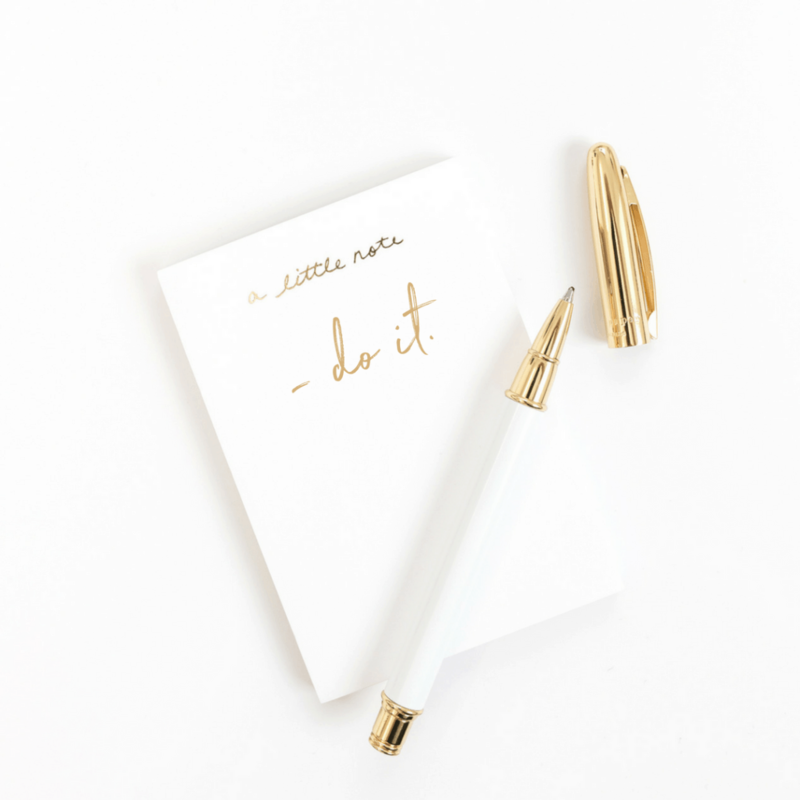 You can start with a simple list. What specific, measurable, achievable, relevant and time-bound goals do you want for your brand? Here are some examples that can lead you to the right path. A good social media marketing SMART goal? You need to give your social media efforts a concrete purpose. This would help you avoid the trap of uploading and posting aimlessly. Many brands don’t flourish online because they don’t post content that speaks to a specific audience. You should research more, and spend some time looking through audience personas. Make sure you understand their challenges, and what brands they already love through social. This kind of competitive analysis can help you improve your own social media presence, and eventually stand out from the crowd. 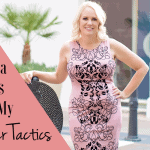 One of the biggest mistakes a blogger or business owner can commit? Coming off as a robot, and a faceless account with no personality. In this modern age advocating more transparency, more and more people would want to get to know your brand on a more personal level. When you show the human side of your brand, you show off the personalities and faces behind the social feeds. If you are posting in your blog, share your experiences, accompanied with occasional photos of yourself while travelling. If you are maintaining a page for your business, post team photos from time to time. your followers need this much-needed connection. Do you regard follower count as a vanity metric? That said, having 100 followers who always engage with you are infinitely more important than 10,000 others that ignore you. Make sure to understand the value of forming relationships with your audience. Followers don’t just represent business opportunities. They are real people who can be your online best friends—very crucial for your growth in the digital landscape. Growing your brand’s social media presence is amazing because you can build real relationships with real people. If you really want to serve your audience sincerely and efficiently, you would take the time and effort in understanding their concerns, interests and experiences. If you really want to gain more social media presence, you need to post consistently. Committing to a content schedule is not just an “extra tip,” it is a vital for social growth. Have you noticed that common thread between the largest brands on social media? They all post on a consistent basis. 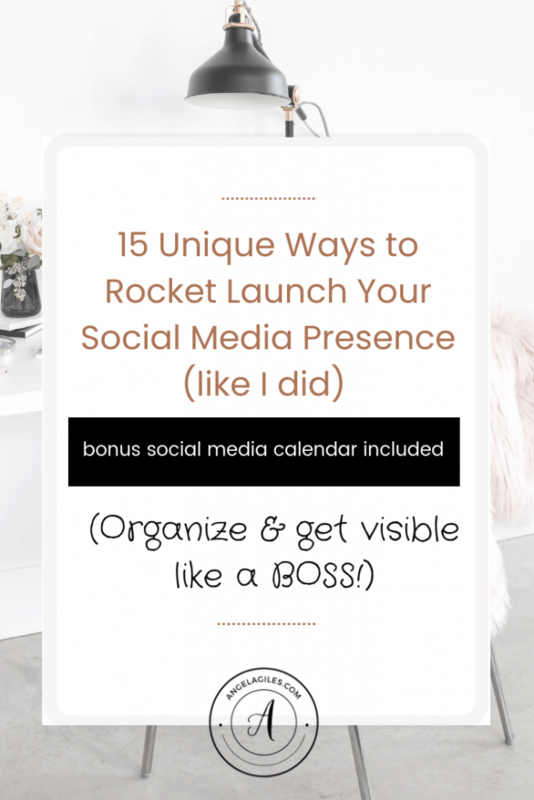 Need help in making your own social media calendar? Click here for some helpful tips. The solution for this is a content calendar. A clear social media schedule can help you save time and improve your social media presence. Creating a content calendar can also help you fine-tune your posts ahead of time. You can avoid content repetition, and make sure that your pictures and articles get the most love possible. 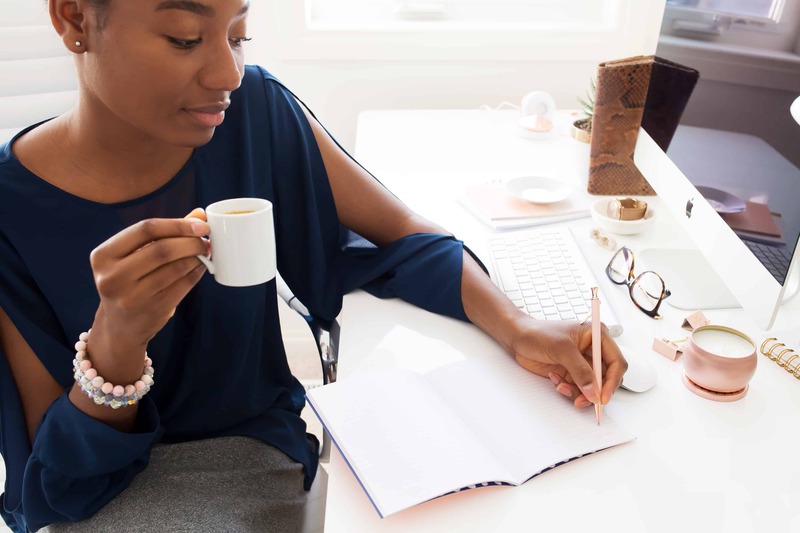 Therefore, taking the time to create a schedule can keep your social media presence well-maintained and organized, while maximizing your contents’ reach. Get access to our free “Social Media Content Calendar” by joining our Free Resource Library, just click below! Automation might be one of the most powerful keys in booting your social media presence. It is an important aspect in digital marketing right now for the best reasons. However, it is not wise to place your social media routine on autopilot immediately. For instance, mass auto-responses are usually perceived as insincere. It is convenient, but untruthful. You should know that customer care is an important part of your social media routine, and it should forever be personalized. Avoid it when dealing with follower or customer inquiries. But when and where shall automation enter? Offering personalized assistance is a vital part of a brand’s social media presence. Automation should take part in content scheduling and curation. This is the reason why several brands and businesses depend on social media tools to curate their content. Relying on social media platforms and tools is a strategy approved by various marketing leaders. There are plenty of platforms that can help you schedule many batches of content all at once! Read about Sprout Social, Hootsuite, Sprout Social, Buffer and BuzzSumo. In choosing the right tools, keep in mind that price is not only the factor that you should consider. Make a deep dive on every feature, before making an investment. We all want to gain more engagement and conversion, but it doesn’t mean that our social media profiles should focus on hard selling. If you are offering certain products and services, it is makes sense to push amazing offers and packages to your followers. The best way to do this is through the efficient implementation of content marketing. Just make sure to incorporate everything in a creative and fun manner. Moreover, reach out to your readers and followers by replying to their comments and inquiries. All of us want to boost our social media presence, but not all of us are technical people. Don’t let the concept of optimization freak you out. Remember, search engine optimization is different from social media optimization. In social media, it is not really very technical. It is possible for your profile to be optimized through keywords, imagery, and by simply filling out necessary information. Brands can utilize their Instagram bio to be able to advertise their hashtags, link promotions and let their brand’s voice be heard and recognized. For instance, a well-optimized Instagram account can include hashtags, relevant links and different representations, of your brand’s goals and mission. Make sure that your profile is 100% filled out, depending on the platform’s best practices. Here are 3 ways to optimize your social media presence across different platforms and devices. Connect with reputable accounts in the same industry for more exposure. Don’t be afraid or shy to follow some important people. As much as possible, add relevant keywords in your social profile. Just don’t stuff them! Share new, important content related to your own industry from time to time. Don’t forget to include hashtags and keywords in your posts! Who would want to spend tons of time reading huge blocks of text on a single web page? At this day and age, going visual is the way to go. If you want to communicate something to your audience, let’s say a special announcement, do it in the form of a video or photo. Make sure that it is attention-grabbing, especially if it will be on Instagram. In this list are some tools, apps and other resources you can use for impressive social media images. You may also want to consider live videos. Do you know that live videos on Facebook get 6 times the engagement versus any other kind of content? If you want to improve your social media presence, this is a vital approach you should try. As for gaining gain more Twitter followers, post more videos and graphics. These will surely gain more shares than text-based posts. To help you with content creation, scheduling and insights, you may also want to seek the help of certain tools and platforms. You don’t need to spend a big amount for a bit of convenience! There are various free platforms that you can use to create more amazing visual elements for your social profiles. Are you in the middle of strengthening your social media presence? Well, you need to let the world know. Are you also maintaining a website? Well, from your icons and footer to homepage feeds and email signatures, every person who browses your website should only be one click away from turning into a loyal, long-term follower. Make sure to integrate your Pinterest, Instagram, Twitter and Facebook feeds you to your website. Improving your social media presence means advertising your channels even beyond social media. This is a smart move that can soon mark your name in the digital landscape. Cross-promotion should be part of your strategy—it is a proactive away to grow your social following overtime. Gaining social media presence doesn’t end in posting and monitoring insights. You should be able to sustain everything and stay active. Note that inactive social media accounts pose a bad reputation for brands. Don’t let your Instagram and Facebook accounts gather cobwebs. See to it that you show up day after day with fresh, engaging content. Incorporate social automation and scheduling to save energy and time. Look for ways to repurpose some of your content. No piece of article should ever get old, content—find new ways to reinvent the wheel. Prioritize your social networks depending on your audience location. Remember, staying active on social media doesn’t have to eat so much of your time. Rather than going overboard with plenty of new content, optimizing the timing of every post is much more efficient. Between trending hashtags, latest memes or breaking news, brands will always make room to get topical with their online content. This is a great chance not only to create buzz, but also to show off what your brand can offer. Make sure to understand the science behind using hashtags so you can utilize it for time-sensitive subjects you can piggyback on. Just a reminder, be careful about building content about overly controversial and political matters. These can, in way, isolate your audience. Sometimes, improving social media presence requires a certain price. Whether you like it or not, social media platforms is not a totally free digital environment. While you can still do tons of things organically, Facebook’s updated algorithms and Instagram’s new business features suggests a need for several businesses to experiment with ads. However, it’s not just ads that would require your attention. Research, and explore influencer marketing and paid relationships among social shakers and movers. This trend is becoming more and more common. The good news? Both influencer marketing and social ads have amazing ROI. Between tapping into influencer audiences and Facebook laser targeting, a paid strategy will definitely be beneficial for your business’ social goals. It takes a lot of effort to gain ROI and improve social media presence. If you are not getting enough results, then maybe you need to exert more effort. Revamp your campaigns and strategies. Implement new techniques, and update yourself with the latest trends in the digital landscape. Most importantly, you should dive deeper in your Google Analytics insights. Take every insight seriously. Make sure you get something positive from it. There are various analytics tools out there that can help you determine your top-performing posts. Make sure to break down your social media presence by the numbers and trends. Once you identify your best content, then it’s time to make more of that. Remember, social media is not a guessing game. It is in itself, a science, so you need plenty of insights and data points to know your next steps. Click here for a list of social media tools you can use for your campaigns. Do you really want to stand out on social media, and improve your social media presence? Well, you can’t just imitate what other people are positing. You need to create something original. Whether you want to set yourself apart from all your competitors, or you are building yourself up as a thought leader, creating original content is the way to go. Why not make infographics and original blog posts? Make a content plan and incorporate the eye-popping visuals! Work hard to create that specific content which can convince your followers to follow you. Help your brand and business stand out from intense competition! There are various ways to help your brand stand out in the vast world of social media. You just need to make sure that in every content you post has a significant purpose, and can make a positive impact on your followers. At some point, you will need to make a list of all of your ideas to keep track of possible content in the future. Probably one of the most important things that you should do to improve your social media presence is to continuously learn about the fast-evolving digital and social media landscape. You need to be versatile, and to master new skills once in a while. Look at several media marketing blogs. Keep up with the latest trends. Implement strategies and tactics. Social media strategy is all about creativity and strategy. Do you want to take your website and social media strategy to the next level? 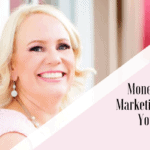 Get more views to your blog? Then, check out how Lena was able to go from 17K to 400K+ pages views in 10 months. 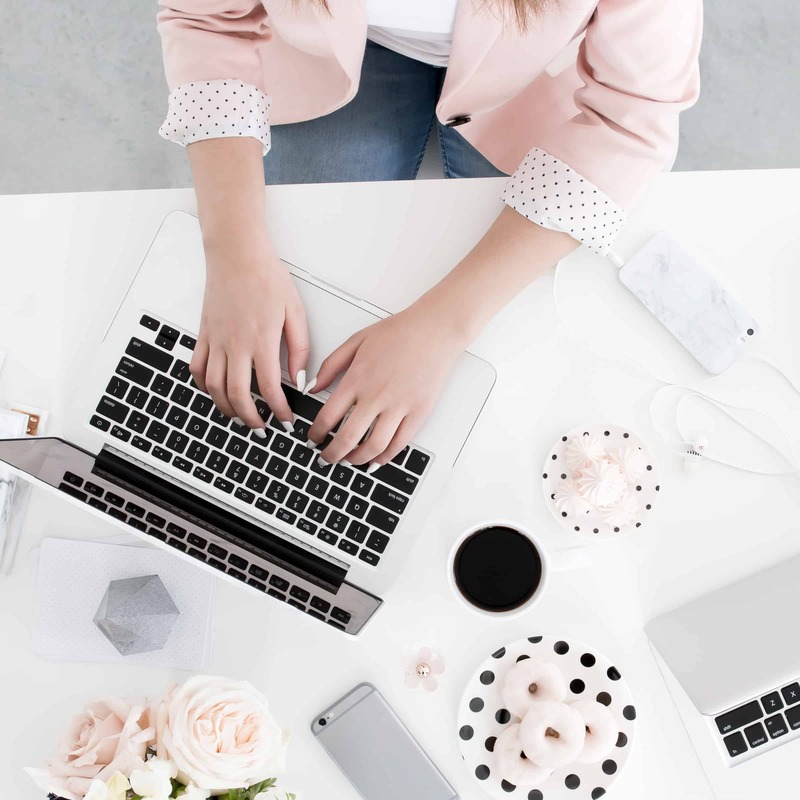 In her Transformation Guide, she shares her 21 strategies you can implement right now to increase your social engagement and web page views. ANY TIPS YOU WANT TO SHARE ON IMPROVING SOCIAL MEDIA PRESENCE? LEAVE A COMMENT AND LET’S CONNECT! I WOULD LOVE TO HEAR FROM YOU! Thank you for these amazing tips! I just started out so I’m hoping to use some of these to grow my following and engagement.